This two-part workshop begins on Friday May 10th with an overview of efficient wood stove operation and a preview of wood shed construction and safety. 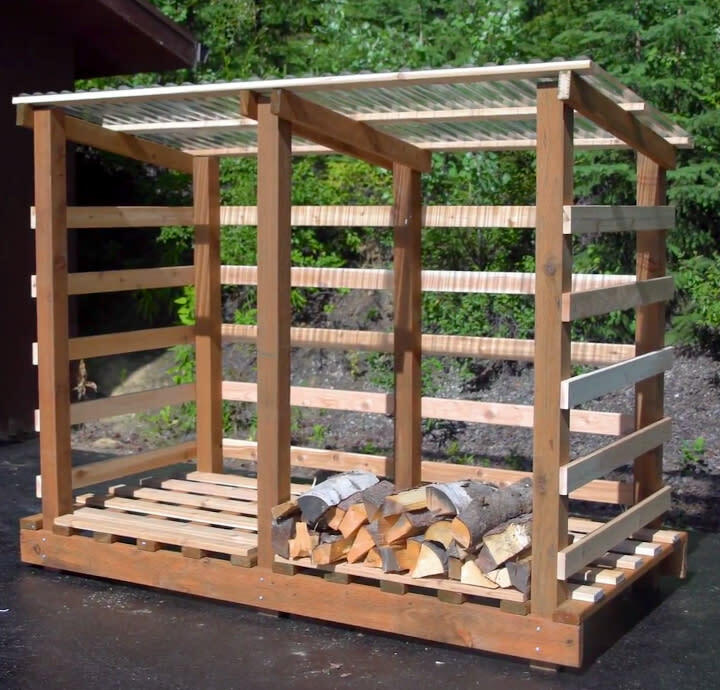 On Saturday May 11th, participants will construct 1-cord woodsheds using the plans from the Fairbanks North Star Borough. 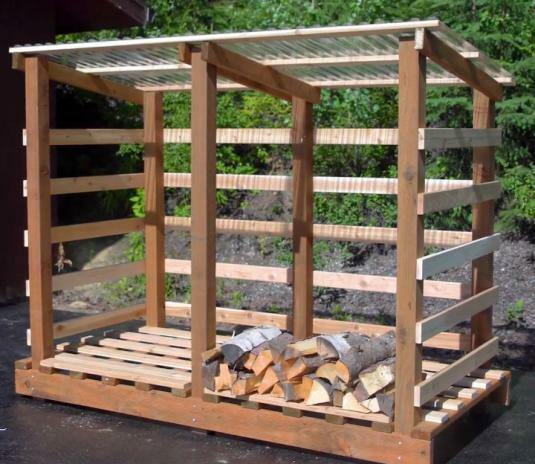 Participants can either take home a completed wood shed, or the kit of materials to build one at home. The materials are included in the cost of the class; transportation of the sheds or materials is the responsibility of the participant.